SRINAGAR: This winter, so far, a series of dreadful avalanches claimed the lives of as many as 32 people across Jammu and Kashmir. 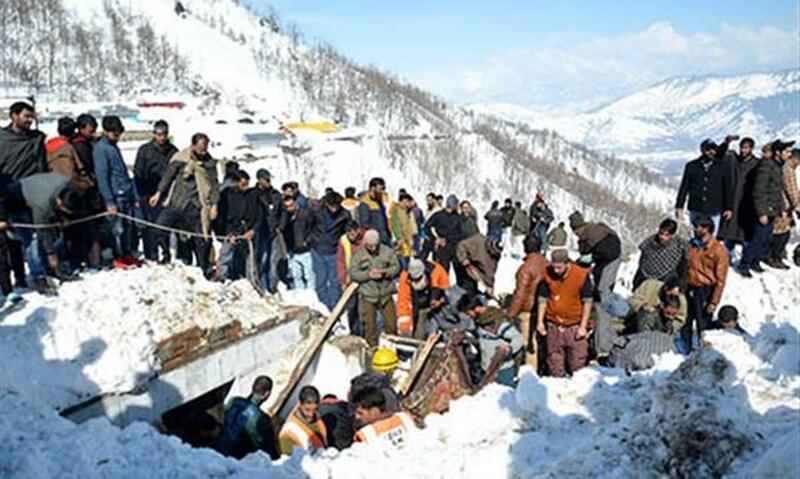 The latest tragedy hit near the Jawahar Tunnel in Kulgam where eight people – four policemen, two firefighters and two prisoners – were buried under snow after an avalanche hit a building on Thursday. Three policemen, who were among the 11 people caught in the building, were rescued and hospitalized. 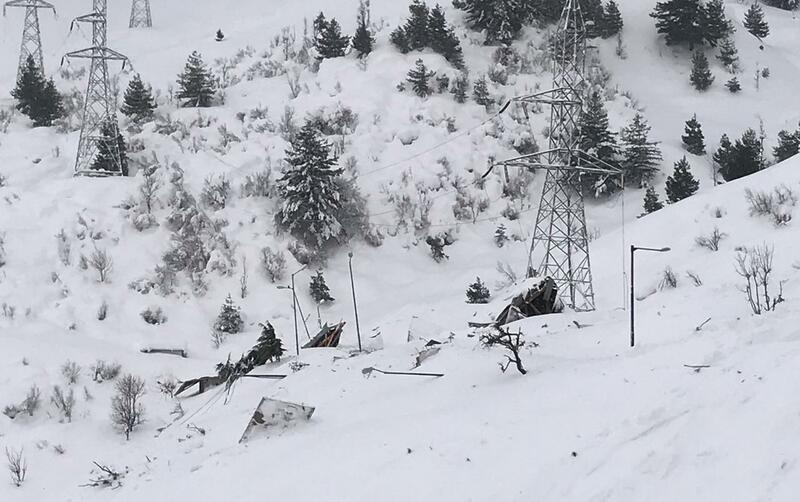 The building that was hit by the avalanche actually houses the police post (JT) and is located just outside the tunnel. Against 23 cops who are normally posted in the JT, there were only 17 on the fateful day of the crisis, February 7. Police sources said when they were informed about the impending crisis by the SDPO Qazigund, a few of them did not took it seriously. They thought that the concrete building was never touched by an avalanche ever. A few moved out but 11 stayed put. These included a head constable, two constables, an SPO, two officials of the Crime Branch who normally handle the dog squad, two personnel from Fire and Emergency Services and two persons who were accused in a case and were arrested by the same post. Al those who had left the building took refuge in the emergency tube of the tunnel. They were 13. But the teams could not reach the spot because of multiple avalanches, which had hit the entire ascent of the track from Qazigund side. The team members who had accessed the spot from Qazigund side spend the night at Titanic Point. It was on February 8, the first light when the actual operation started. By evening it was almost over. 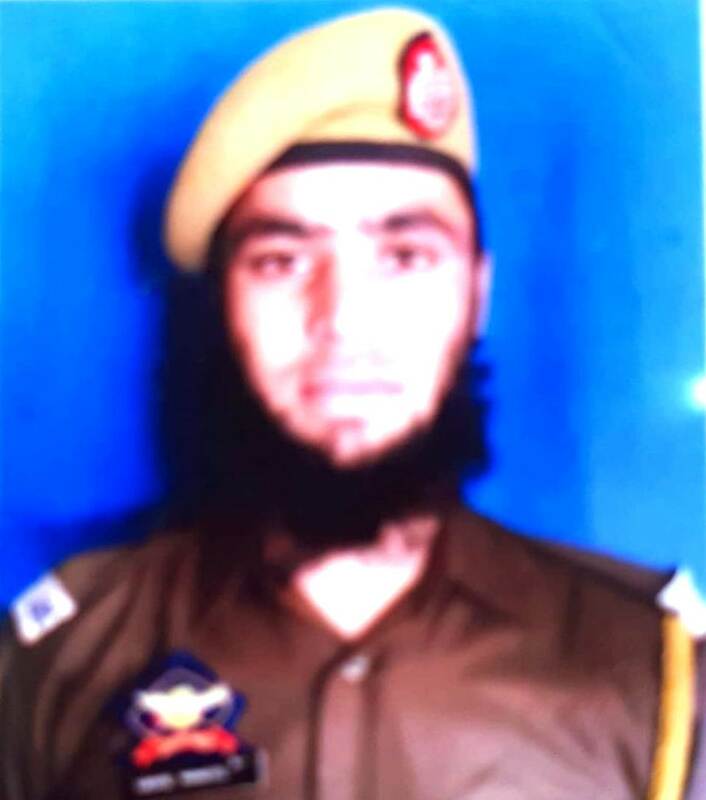 A police official from Kulgam identified the slain eight persons as Muzaffar Ahmad Dar (Minwar, Anantnag), Parvez Ahmad Mir (Ganderbal), Arshad Gul Yatoo (Toil Navpora, Kulgam), Shabnam Yousuf (Hillar Kokernag), Fayaz Ahmad (Chundian, Kulgam), and Firdous Ahmad (Yoorkhujpora, Kulgam). 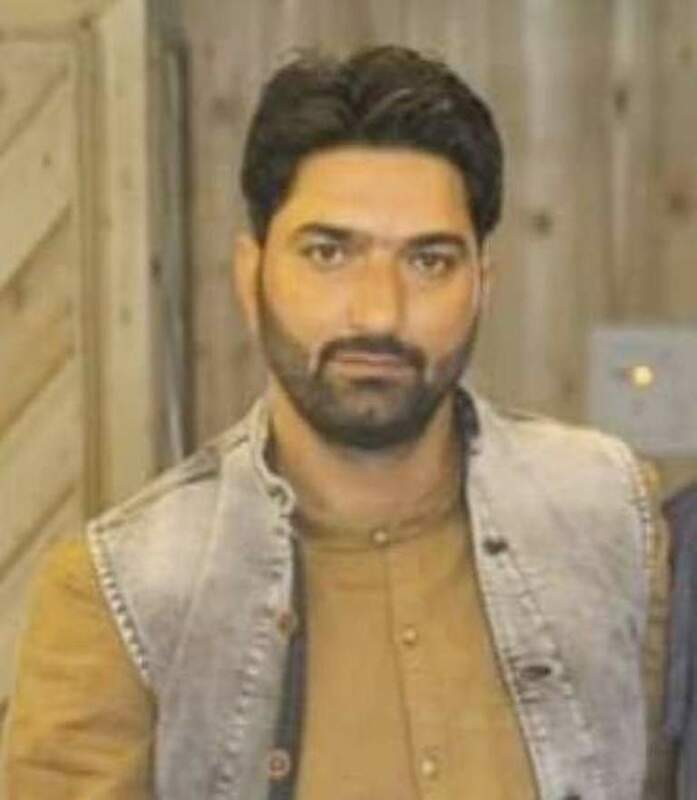 The two civilians who were also killed in the avalanche were Vikram Singh son of Kulvinder Singh of Udhampur and Baljit Singh son of Hari Singh of Gurdaspur Punjab. They were accused in a case of Charas smuggling and were with the police. But the Jawahar Tunnel tragedy was not the lone instance when the avalanches proved costly to Kashmir. On February 7, evening a couple died after getting caught in an avalanche in Kokernag’s Sonabrari-Magam. Quick rescue was mounted and it helped pull their children out alive. But the couple died. They were identified as Bashir Ahmad Qureshi and Roshan Jan.
A day later on February 9, a 7-year old boy, Irfan Ahmed Khan, son of Ghulam Hassan Khan, was killed after snow slid off the roop top of a house and hit him, in Chahar village of Sopore in north Kashmir. Minors getting buried under the sliding snow from rooftops has remained sort of a routine in Kashmir. It happens, every time, the volume is too huge. 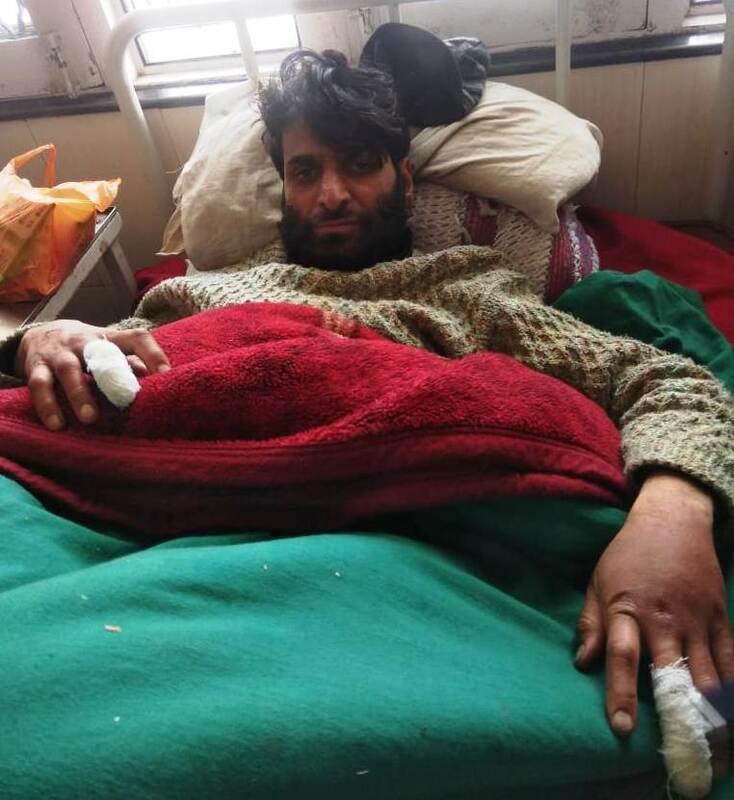 On January 5, Mumtaz Ahmad, a resident of Plan Bandipora, was killed when he fell down from his rooftop while clearing the snow. 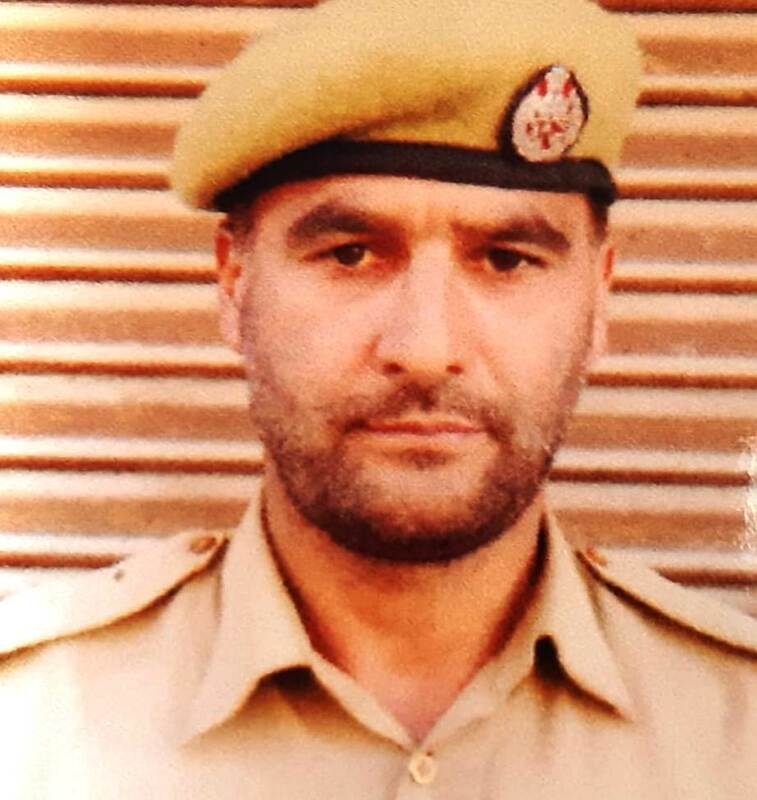 He was initially taken to local hospital and later referred to SKIMS where he died. 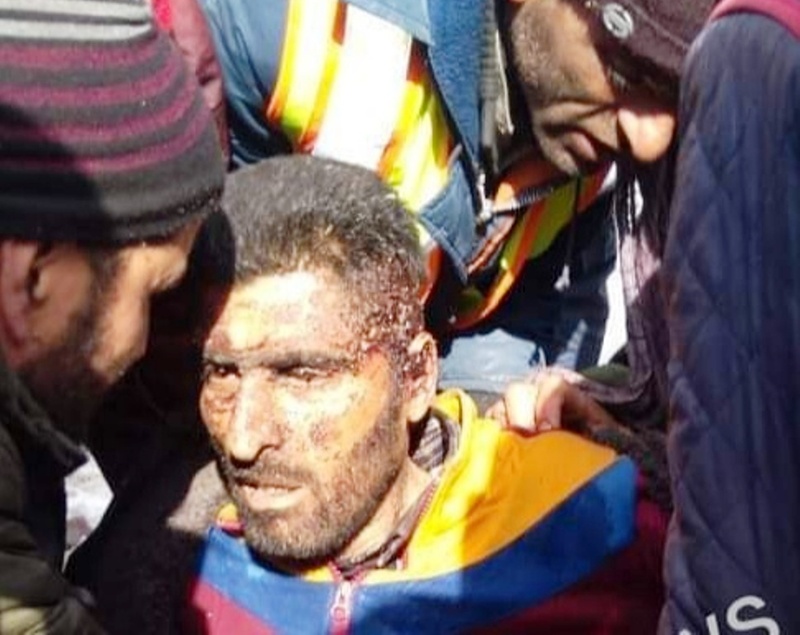 In another incident, a man identified as Gul Bhat, who had ventured in a forest of Kokernag to fetch firewood, was buried under snow. Not many details are known about this incident. On the same day, a 12-year-old boy was buried alive in Chatroo area of Kishtwar district and a landslide crushed two people when it hit a key highway connecting the Kashmir Valley and Jammu near the Southern Ramsoo-Ramban region. The deceased were identified as Pramod Mankotia of Himachal Pradesh and Sanjit Lakara of West Bengal. On February 2, four people were aboard a snow removing machine on the Pahalgam-Aru road when they were trapped in an avalanche in Anantnag. Three of them were killed and one was rescued. The deceased were identified as Javed Ahmed Sheikh, son of Mohammad Shaban Sheikh of Frislan, Pahalgam, Ilyas Ahmed Shah, son of Abdul Gani Shah of Midoora, Tral and Abdul Aziz Khatana, son of Mohammad Amin Khatana of Manilan, Pahalgam. In January, 11 people, including a one-year-old child, were killed when an avalanche hit two trucks and a few bystanders at Khardungla Pass in Ladakh region. Rescuers took about a week to retrieve their bodies. The same month, two hunters were killed after an avalanche swept them in North Kashmir’s Kupwara forests. They were identified as Bashir Ahmad Hajam, son of Mohammad Younis and Mamdin Hajam, son Najamdin of Ring Warnow, Kupwara. The avalanche was reported from Rangjabdi spot , which was hit by an avalanche last year as well. 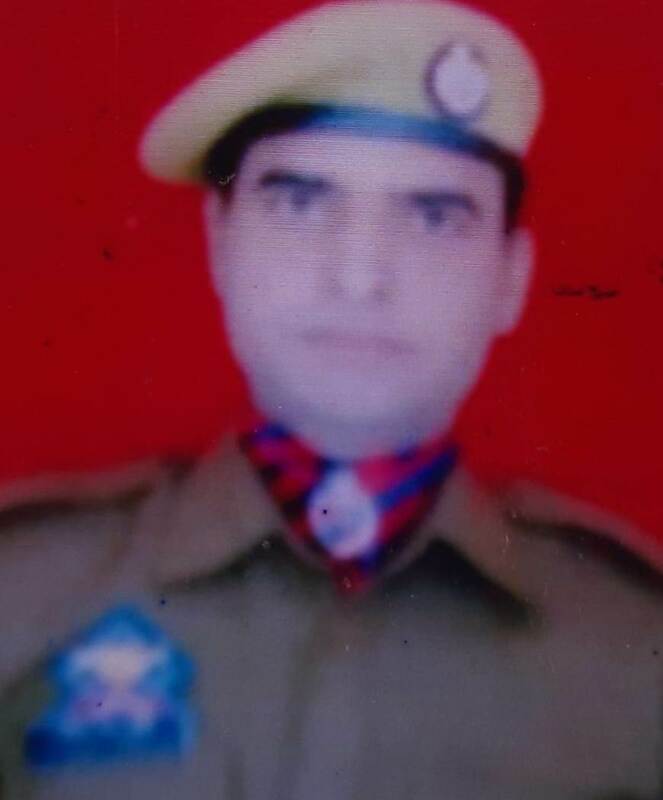 On January 3, an Army man was killed and another injured after an avalanche hit an army post in Sawjian sector of Poonch district in Jammu and Kashmir. The deceased was identified as Lance Naik Sapan Mehra of Kangra, Himachal Pradesh. Authorities have shifted 78 families from high-risk areas, following heavy snows that disrupted power and communications as well as air traffic in Kashmir, while cutting off the valley from the rest of India. A high-danger avalanche warning has been issued in many parts of the region. Kashmir, this season, witnessed more snow in comparison to earlier years. In fact, snow came slightly ahead of the formal winters in November and destroyed the apple orchards across Kashmir. Weatherman expects more snow in the coming days. Problems with February snow are that it is not the powder snow but is wet and heavy and triggers avalanches quite often. Reports from Uri said a major landside hit the Dudran Boniyar road Saturday afternoon and closed it. The entire region is prone to avalanches during winters. Last year, 11 civilians were washed away by an avalanche near the Line of Control that divides Kashmir between Indian and Pakistan-administered areas. The avalanches extract a huge cost from the two armies as well. In 2017, 20 army men were killed in three avalanches, and in 2012, a massive avalanche in Pakistan-controlled Kashmir killed 140 people, including 129 Pakistani soldiers, media reports suggest.